Citiscapes at night are often a very impressive sight. Here are the basic settings that should work for most North American citiscapes. 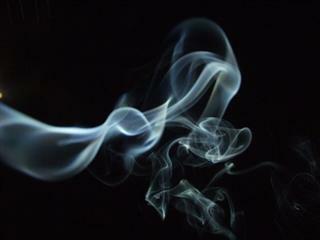 In case you are looking at how to photograph smoke, here is a recipe that might be a good start for your experiments and adjustments.